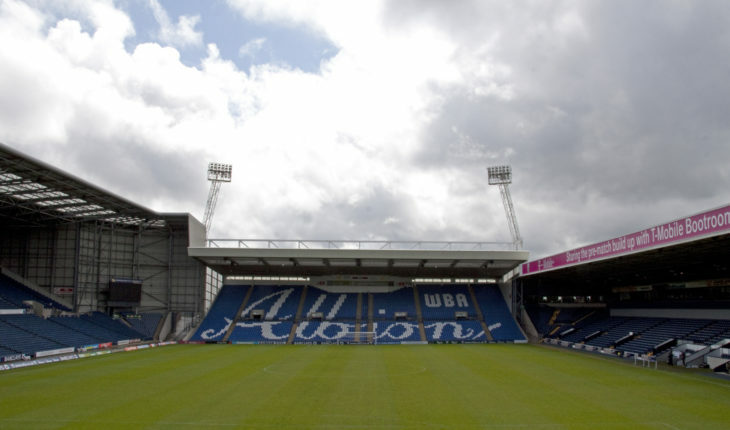 The victory at Anfield in the 4th round of the FA Cup will not mean much if West Bromwich Albion are unable to improve upon their league form. They are now rock bottom of the league table, after their defeat against Manchester City earlier this week. Although, Alan Pardew’s side have a great chance to get back to winning ways this weekend when they welcome fellow strugglers Southampton. The likes of Nacer Chadli and James Morrison are both still unavailable for selection, nursing injuries. Kieran Gibbs, Jake Livermore, Hal Robson-Kanu and Jonny Evans are all suffering from hamstring issues and are expected to miss this game. Grzegorz Krychowiak might feature and will be assessed before the game. Ben Foster remains the undisputed no.1 on goal for the Baggies and is expected to keep his place in the side for this league tie. Ahmed Hegazy has been a constant presence at the back for West Brom this season and is expected to start this game alongside Gareth McAuley, in the absence of Evans, who is out with an injury. Craig Dawson has done well at right back but will have to add some width to their attack in this game. Kieran Gibbs is also doubtful for this game, which should see Allan Nyom keep his place as a left-back. Krychowiak has been the first choice midfielder for Alan Pardew recently but he is doubtful for this game. This might see the experienced Gareth Barry get a run in the side, who should partner Claudio Yacob in the middle of the park. Pardew has used James McClean to good effect but Chris Brunt might get a chance to impress on the left flank in the midfield. Matt Philips’s creativity might also help the Saints and he should start on the right flank in this game. Jay Rodriguez has found some form recently and though he was not at his best against Manchester City, will be the danger man for the Saints in this game. He could be partnered by Salomon Rondon, whose industry could get the Baggies a result this weekend. 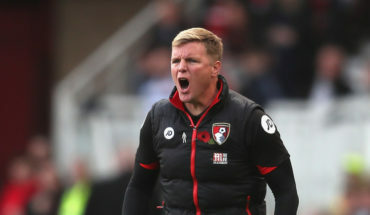 Bournemouth Ready To Splash £32m On Colombian Midfielder: Is He Worth The Outlay? 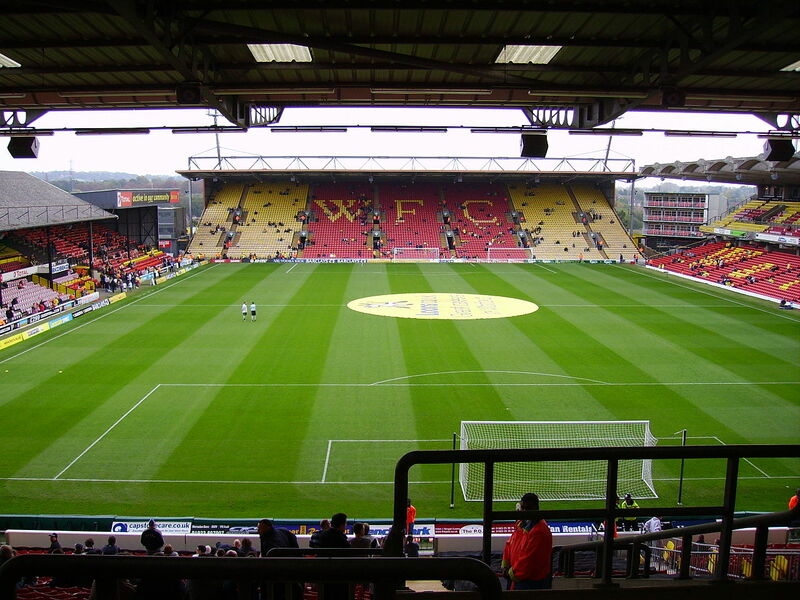 Watford clinch loan deal for midfield powerhouse: A masterstroke by Gracia? 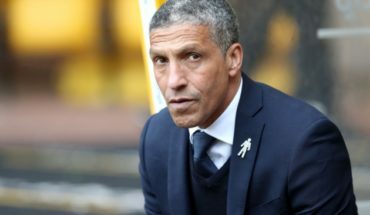 Brighton & Hove Albion Set To Complete Double Deal: Good Move By Hughton?